My friend Kirstin posted this picture of her gifts for her son's teachers last week on Facebook and I just loved it! This would be a very cute, practical (hello, chocolate and paper! 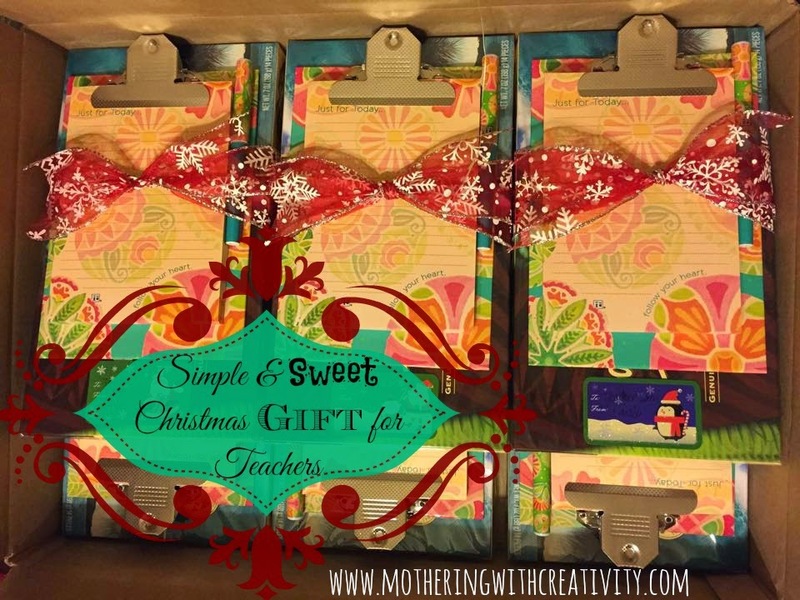 ), and easy gift to whip up this week if you haven't yet got around to getting the teachers in your life a gift yet. 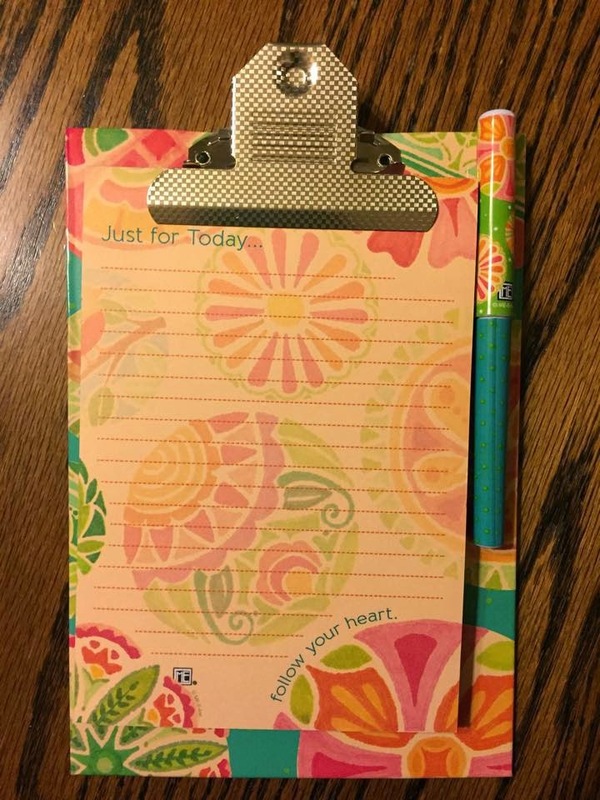 She found these adorable clipboard/notepad/pen sets at Michael's for just $3. She bought them over a couple trips using a 50% of coupon, so in the end she paid just $1.50 each. What a deal! 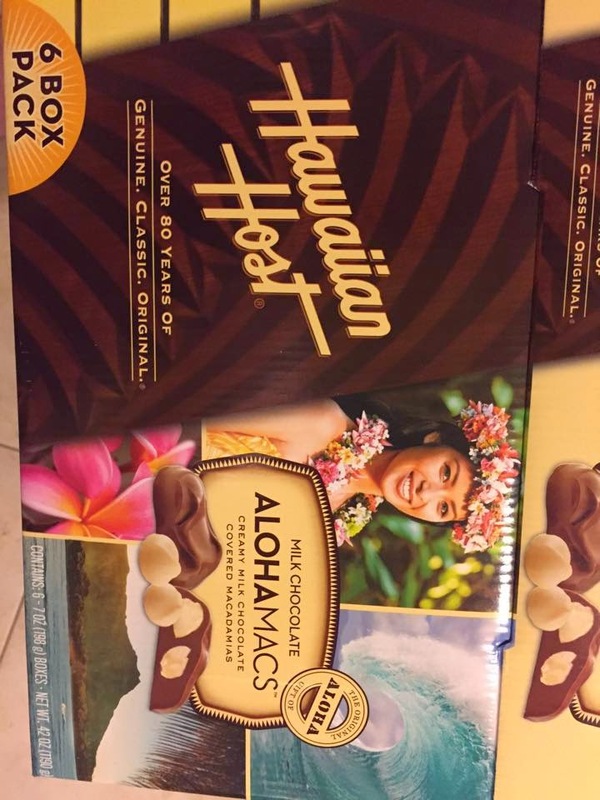 She paid $23 for a 6 pack of these delicious Hawaiian Host Chocolates from Sam's Club. Everyone loves chocolate, right? 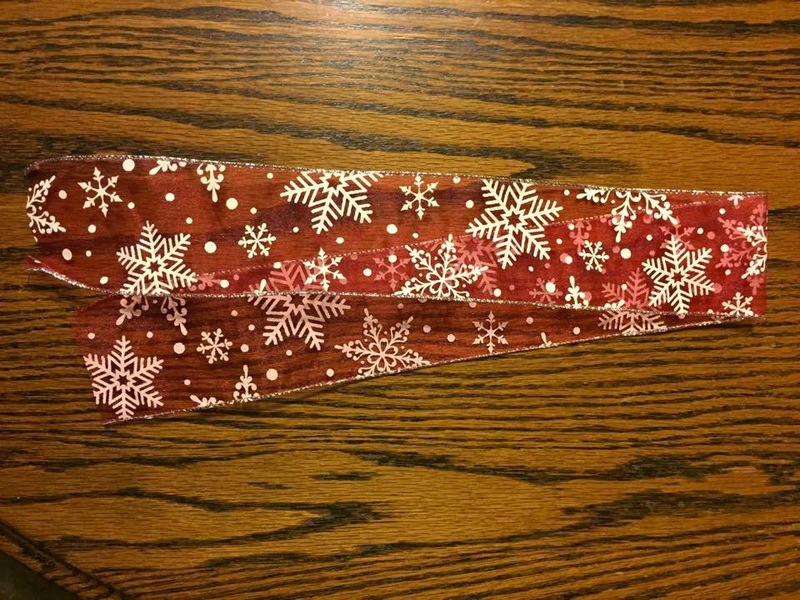 Then she attached this adorable ribbon, and let her son pick out a name tag sticker for each one.